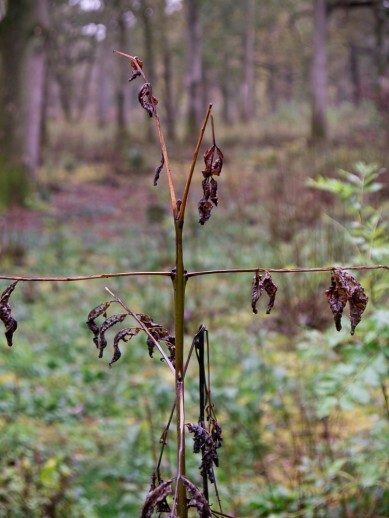 The Sylva foundation is asking volunteers to take part in a ‘Tree Watch’ survey starting next spring in an effort to identify which ash trees are more resistant to Chalara fraxinea. As owners and managers with access to woodlands across the country we’d be well placed to help with this survey. Read the full story on the Sylva website.